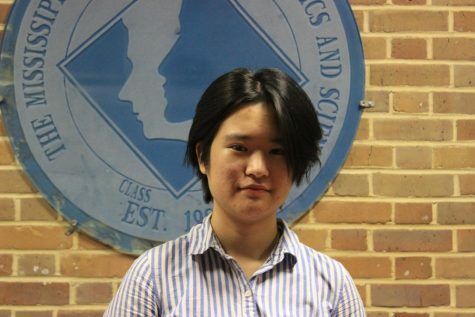 Michelle Luo is a senior at MSMS and the Web Editor of The Vision. The broad spectrum of her interests range from mechanical engineering to creative writing. She enjoys video games, cats, taking walks, pretty stationary and sipping sparkling water with suave flourishes.